When my oldest son Bryan was six years old, he asked me what it meant to worship God in spirit and in truth. I tried to explain it, but I was having trouble putting it into words. So I told him to watch me as I sang in spirit and in truth. My children and I started singing a praise song, and Bryan looked at me. Then he continued singing, and I looked into his face. His face looked like the face of an angel; his eyes were pure and he was singing with his heart. I didn’t even know you could teach things like that. My son would ask me so many questions about God, and I enjoyed answering them. I could tell that his heart was seeking after God. 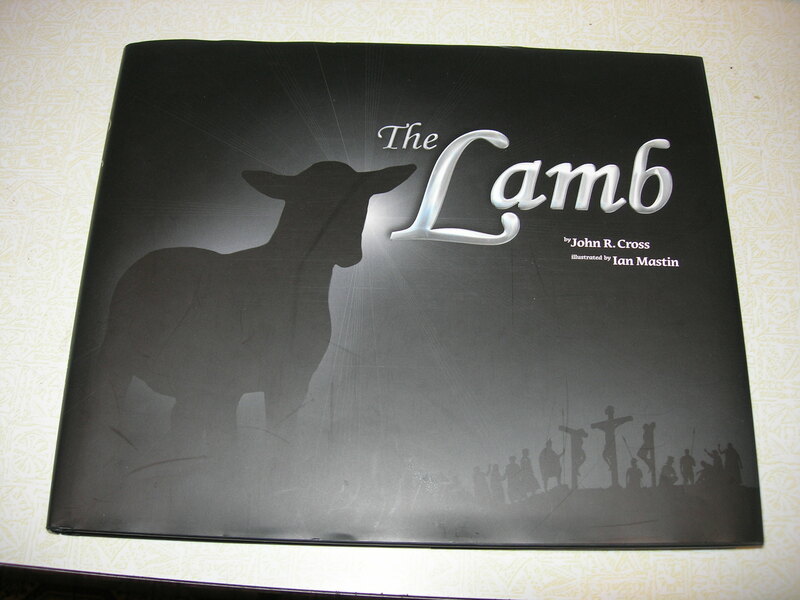 My husband and I read the book The Lamb (by John R. Cross) to my son, and the book clearly explained the gospel. 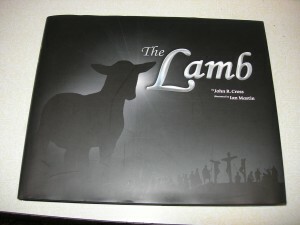 It included a CD and beautiful illustrations explaining how Christ is our lamb, and what it means to need a lamb who can atone for sin. Anyway, we read the book to Bryan two different times so that he had a thorough grasp of what Christ really did for him. We led him to Christ in December 2006. 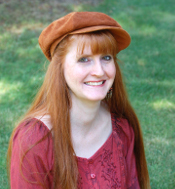 Tears were streaming down my face, and I could feel the presence of the Spirit. I could tell that my husband was all choked up, too, but I’m sure he would never admit it. We had led our own child to the Lord, and it mattered. It meant a lot. Through the years I have seen a steady growth of character in my son. One time I realized that he stopped asking me about God, and all he wanted to talk about was robots. I was chatting with him one day in a darkened room. I said, “You realize that when you love anything more than you love God, it is idolatry. It is exactly the same as bowing down to a golden cow.” He looked at me, and I could tell by his eyes that he felt convicted. He put the covers over his head and lay there in silence for quite a while. After what seemed like a long time, he had made a decision. “I’ve decided to never play with robots again. I need to get rid of my legos.” He was all choked up. He was only eight years old at the time. He had made his decision. He had crucified his desires and put Christ first no matter what the cost. He walked out of the room praising God. This entry was posted on Wednesday, November 17th, 2010 at 8:57 am	and is filed under Parenting. You can follow any responses to this entry through the RSS 2.0 feed. You can skip to the end and leave a response. Pinging is currently not allowed.